is it possible to have the multiply blending mode effect just like in photoshop layers inside maya’s viewport? What i mean is to have two planes on top of each other with different materials and textures with opacity plugged in and be able to see the textures blending in viewport just like PS, without rendering of course. I don’t believe there are any such layer effects inside Maya. I’ve never seen anything like that, though it may be possible with some light scripting or a plugin. 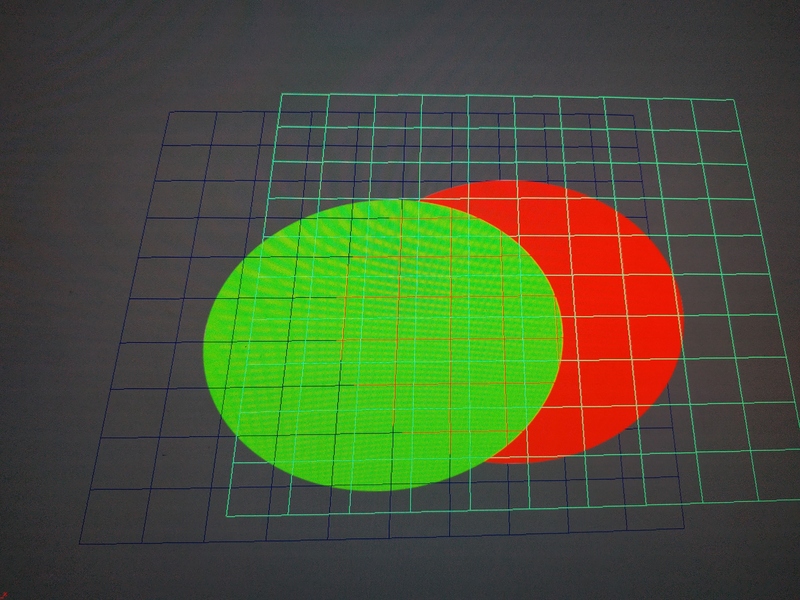 Viewport 2 is a full-on DX or OpenGL renderer, as opposed to Photoshop which is nothing of the sort. 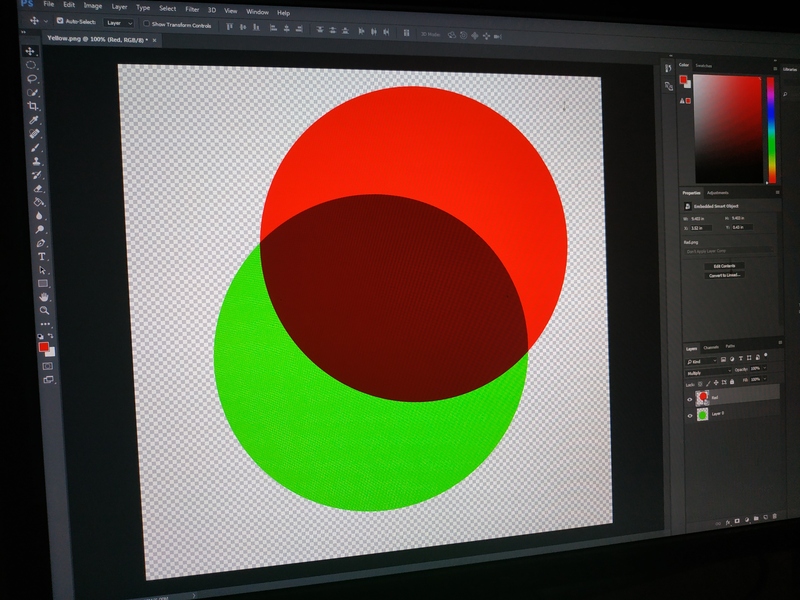 While layer blending should be possible in Viewport 2, there’s likely nothing in the API that would allow you to call on it without some type of scripting and math instruction. Do you know how to achieve this effect with color-composit? What Shader are you using.? You have to composit all shader atributes together. Therefore you need textures for each value. It would be easier to export a final Texture Set from Substance. Right now i have a simple Lambert shader and a png plugged in color and in transparency. Ideally i would like in viewport to have the same effect as in photoshop without rendering. Just playblast. As you can see one plane has Lambert with a png red circle plugged in color and in transparency, and another plane with same set up but with yellow texrure.